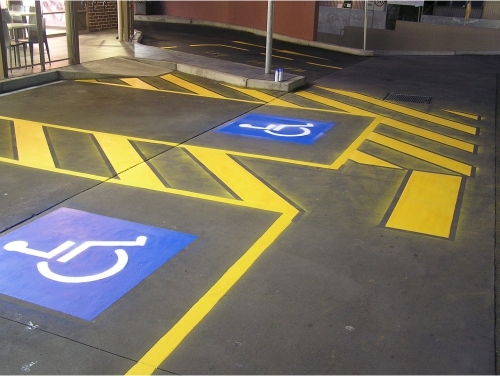 United Trade Links is an Australian business offering high-quality line marking solutions at an affordable pricing throughout Sydney. 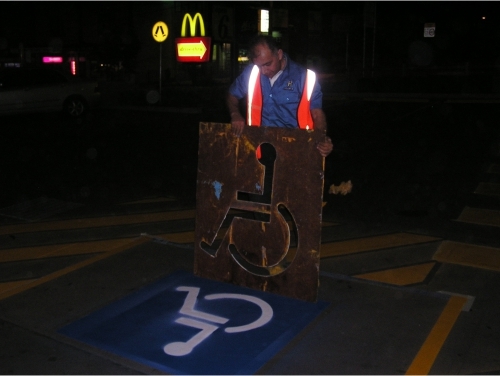 With more than decades of line marking experience, we deliver value to our clients through project management and use of advanced equipment.Whether you need traffic signages, shopping centre line marking, car parking line marking or workplace line marking, we are the people to do the job. 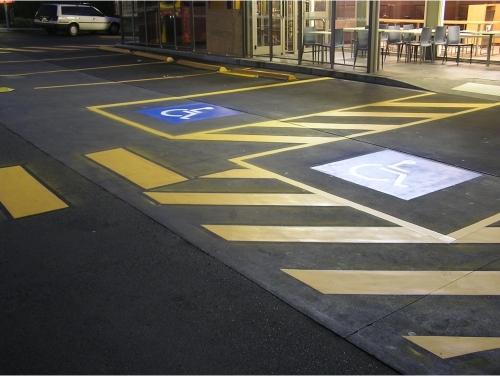 Our team has a great deal of experience in car parking, placing OH&S safety lines and more. We provide genuine quotes and are eager to meet you at your location to discuss your needs. 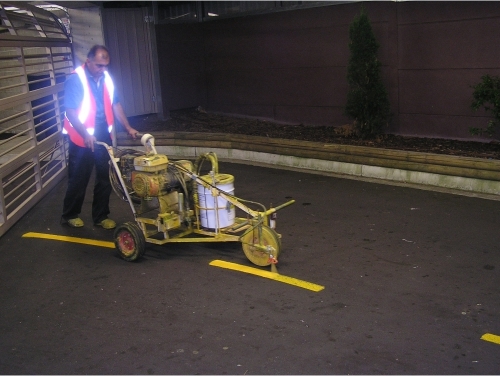 We do commercial line marking to ensure safety and direct traffic to the right areas. We will ensure that your traffic lines are in good condition in all times. In case they start to degrade, call us and we will get on to the job for you. We will ensure that your lines are clearly visible so that your premises and people are safe. 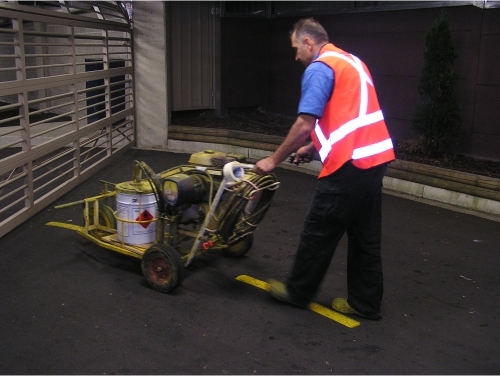 United Trade Links provides line marking services Sydney-wide. Our professional line markers can work anywhere in Sydney including Sutherland Shire, Western Sydney, Sydney Metro, Sydney CBD, Campbelltown and Penrith. 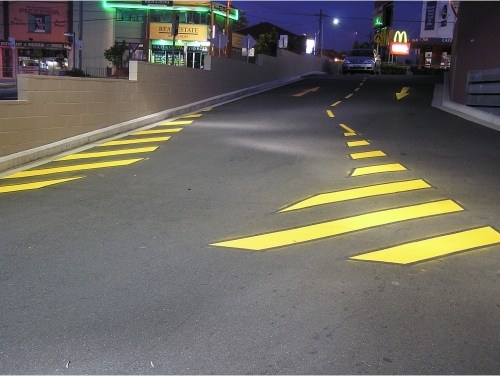 Call us on 1300 698 559 today to find out about our full range of line marking services. We can quote on any job, from small, medium to large-sized projects. We will even come out to your premises to measure up with you. Alternatively, you may email us your drawings and other required information on info@unitedtradelinks.com.au to discuss your needs in details.